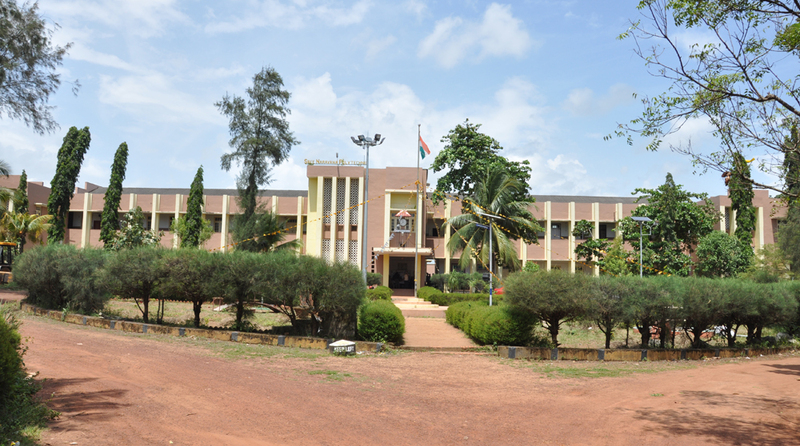 Sree Narayana Polytechnic College is located in Kottiyam near Kollam, Kerala in south India. It is named after the Saint and social reformer “Sree Narayana Guru”. SNPTC was founded in 1957, by the Sree Narayana Trusts,Kollam under the initiative of the secretary, the late Sri.R.Sankar, former chief minister of Kerala. In the period 2006-07, the college celebrated its Golden Jubilee. The college is known for its student festivals: arts festival, sports meet, union inauguration, women’s day festival and poly day. SN Polytechnic is a nodal polytechnic in Kollam district. SNPTC was founded by the late R.Sankar, a visionary and social reformer who had built up and nourished several institutions. It is a technical institute, approved by the All India Council of Technical Education (AICTE) and is located in a 15-acre campus at Kottiyam, 12 km from the Kollam city. The college is located close to the Holy Cross Hospital. The college has more than 50 faculty and 750 students. The governing body of the college is constituted by the Kerala Board of Technical Education is chaired by S.N Trust. The college started functioning with three courses: Mechanical Engineering (63 seats), Civil Engineering (63 seats) and Electrical Engineering (63 seats). In 2000 it started Electronics Engineering (63 seats).